It’s been a hot minute since the last time we’ve heard from Spenzo but he’s back. 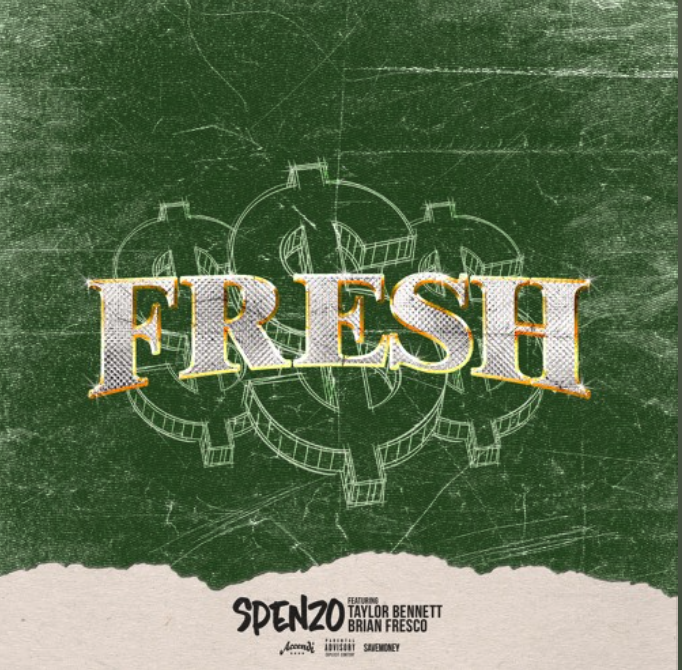 This time Spenz recruits Taylor Bennett and Brian Fresco for brand new track called “Fresh”. There’s no doubt about it, these guys have a hit on their hands. Listen below. You might wanna turn the volume all the way up on this one.